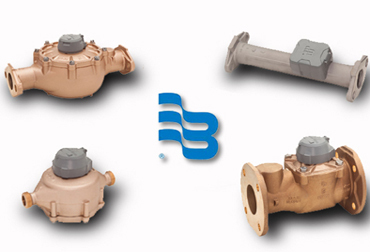 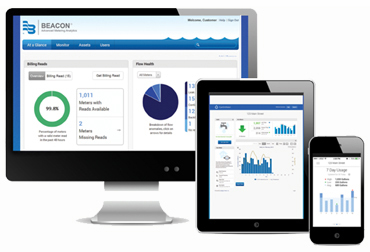 As a family business, we have more than 35 years of experience in the field of water. 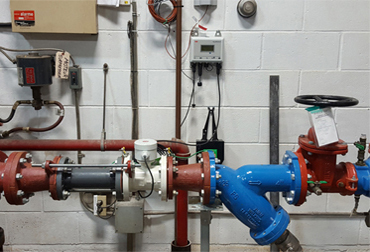 Our team of experts is familiar with the challenges of managing a water system, whether in the municipal, industrial, commercial or residential sectors. 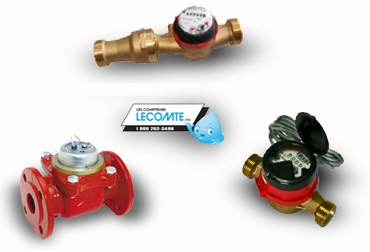 We know that each customer is different and will have unique needs, which is why Lecomte will make a point of guiding you to make the right choice and develop the right strategy to meet the requirements of the MAMOT. 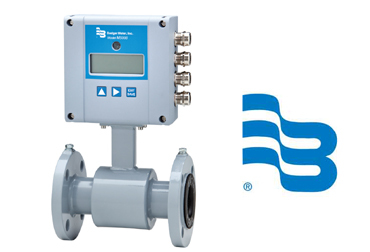 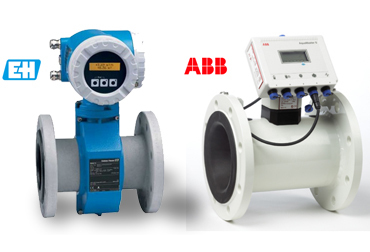 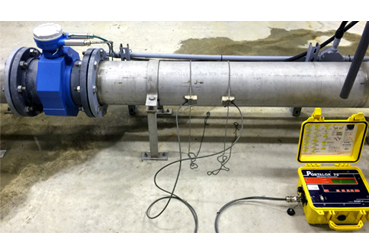 Whether for the purchase of water or other liquids meters, meter reading, accuracy verification, pre-location of leaks or recording data by telemetry, we are THE reference in Quebec. 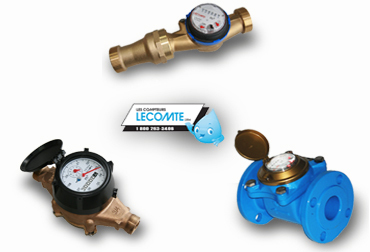 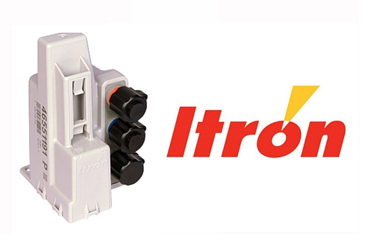 If you have specific projects that do not necessarily relate to water or require custom mounting, we have the solution for you ... because Lecomte is much more than meters! 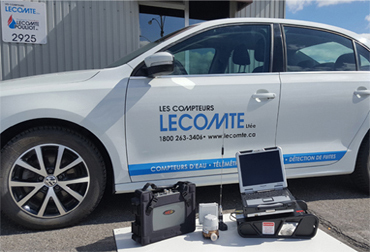 Indeed, a third generation of Lecomte is ready to continue serving you for the next 30 years!